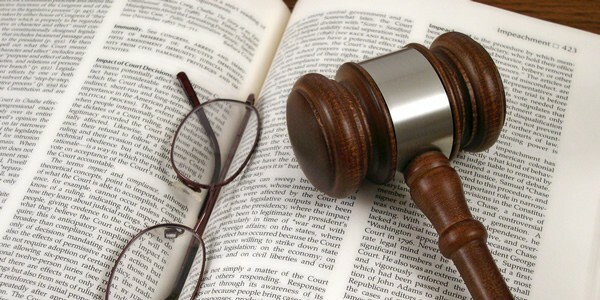 This Shenzhen lawyer blog shares insights on legal translation matter. At this Shenzhen law firm, we regularly update this blog and please come back if you are interested in our legal service or for your information. Legal Matters are normal for any business relations and transactions. Whether you make an agreement with your partner, contractor, or a client, or rent industrial premises or request for bank loans, you have to enter into legal relations with the party you cooperate with. From mere negotiations which can be regulated by minutes of meeting to serious issues involving court proceedings. Be Sure to Select Your Translation Vendor Carefully! From mere negotiations which can be regulated by minutes of meeting to serious issues involving court proceedings. Product liability law is relatively new in China. A new law gives plaintiffs in product liability cases the opportunity to forum shop, much to the consternation of foreign manufacturers. China product liability lawyer at the Law Office of Peter Zhu discusses the implications of this legislation for foreign companies. Product liability arises when a defective product is placed on the market, and the defect in such product gives rise to damages to a person or property. In general, a Producer holds the primary responsibility for product liabilities arising from a defective product, where the product poses unreasonable danger to personal safety or property, or does not meet national or industry standards. In 2010 a new Tort Liability Law was introduced in China, which specifically deals with product liability. China has been faced with booming economic growth and, in this context, there have been a number of product liability episodes in the last few years, ranging from infant formula tainted with melamine to escalators unexpectedly reversing direction. Such product liability issues have prompted stronger governmental oversight and harsher punishment for those responsible. The extent of potential product liabilities for Producers and Sellers is an important aspect to take into account when operating in the PRC. Any company producing or selling in the PRC should allocate sufficient resources towards monitoring product quality and establishing effective product distribution channels to mitigate the risk of such liabilities arising. Such companies should also have plans in place for product recalls, product liability litigation and even for public relations crisis management.